We ask all non-members to pay $5 to cover the cost of food and supplies. Join us for our May Third Friday Meeting at PHO - West! This will be an interactive meeting with club experts talking about all things homebrew! We will also be hosting an "Open Mic" to share and discuss the beers that you bring! So if you're bringing beer? Sign up here! 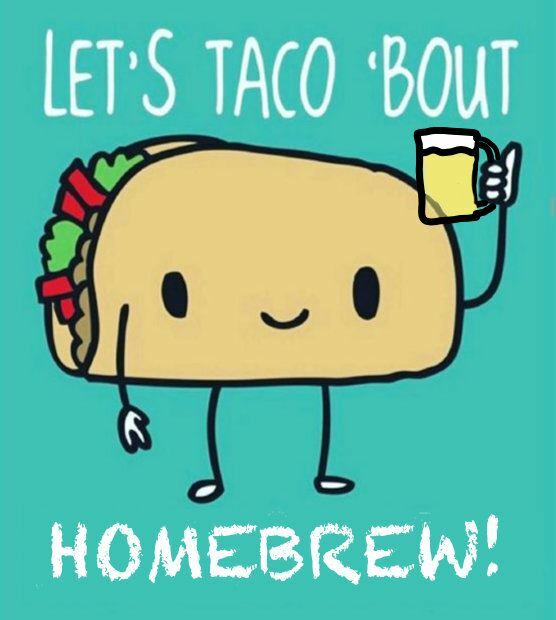 *Homebrew discussion is completely voluntary.